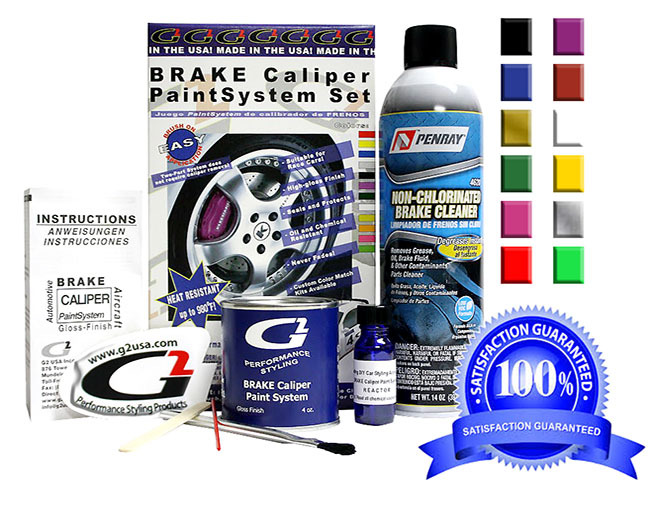 Bringing you the best brake caliper paint system set! 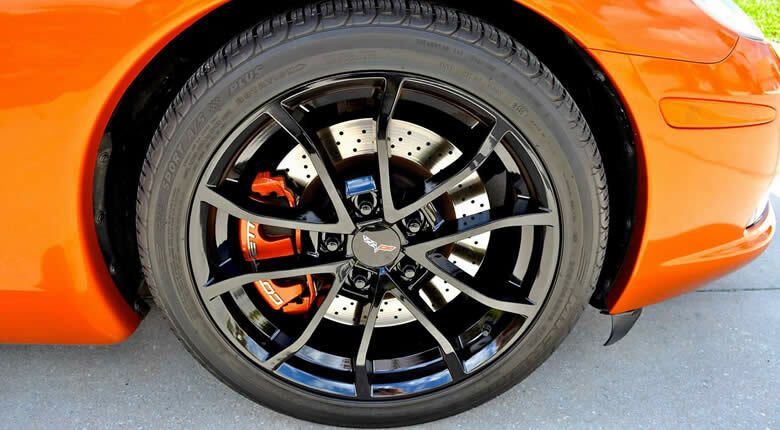 G2 USA began many years ago developing and marketing brake caliper paint for high-end import sports cars. We have maintained those high standards of quality and meticulous attention to detail in bringing you the best brake caliper paint kit and engine paint kit on the market! Since 2000, our nationally recognized line of high temperature automotive paint including the G2 Brake Caliper Paint System Set has been featured in many magazines & web articles! We offer 11 standard colors! Plus we offer something no other manufacturer can! Our new G2 Custom Color Match Brake Caliper Paint System Set which allows you to match your brake calipers to your car color assures that you will find a brake caliper paint kit in exactly the color you are looking for!